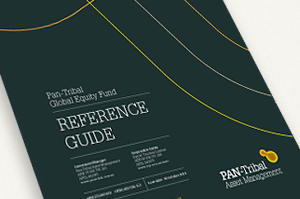 The investment tenet underpinning the PAN-Tribal Global Equity Fund is the belief that investing in durable companies with expanding earnings at value prices and holding them for the long-term is an effective way to build and preserve capital. A focus on buying businesses rather than trading stocks. 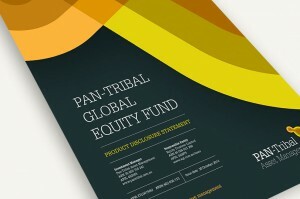 * these amounts may be varied if investment is made via a platform. 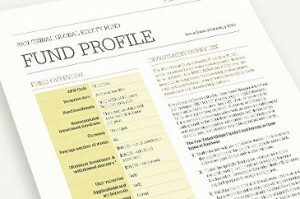 By accessing this section of our website, you confirm that you satisfy the “sophisticated investor” criteria as defined in the Corporations Act 2001 and that you agree that the information contained herein is general information and cannot be relied on as a substitute for appropriate financial or professional advice tailored to your circumstances.